Multipack is made from exactly the same grasses and mixes as the normal EuroBale product range. The key difference is the individual bale size used. 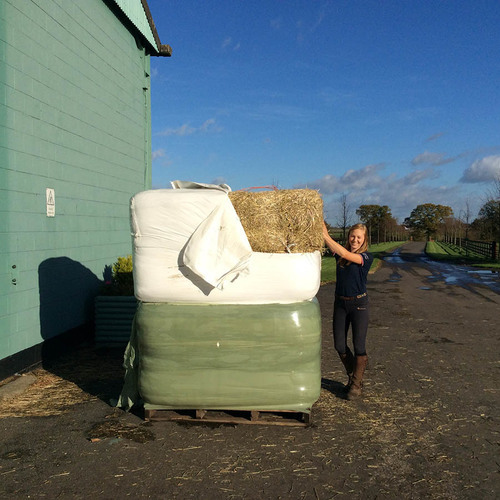 The standard size EuroBale bale weighs between but an individual Multipack bale is only 35-40kg, making the handling and distribution of individual bales so much easier. EuroBale Multipack is made using a conventional small baler to achieve the bale size. These are then collected by a special piece of packaging equipment, which compresses the bales in bundles of ten. Each pack of ten is wrapped with plastic film and two of these mini stacks are placed on a pallet. The end result is the same size as a standard EuroBale pallet. Multipack – Is it For Me? 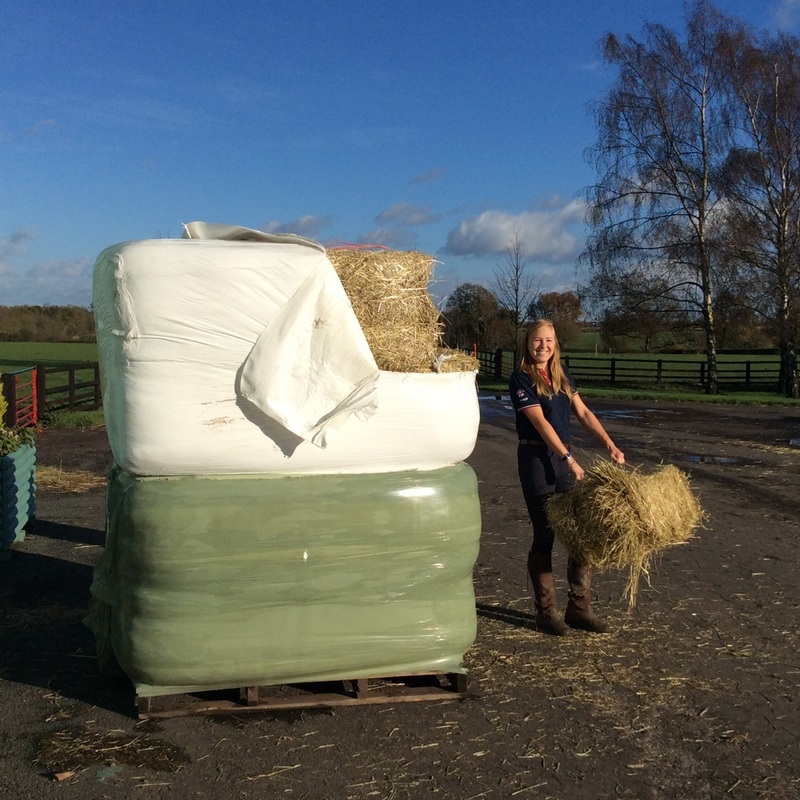 If the haylage is stored some distance from the stables, it is easy to put individual bales onto trolleys to transport to the feed areas. It's useful, when running a livery yard, where it's important to know each individual’s haylage consumption. One person can also buy individual bales from a pack, which is shared by numerous users. This will help transparency of consumption. Stops individuals from buying quantities too large resulting in the bales degrading before being consumed. Once a Multipack has been opened the ten bales inside need using within 3-5 days, depending on weather conditions. It is advised that a minimum of ten (10) horses would be required to use a pack in this time scale.